Your chance to win this Log Cabin! 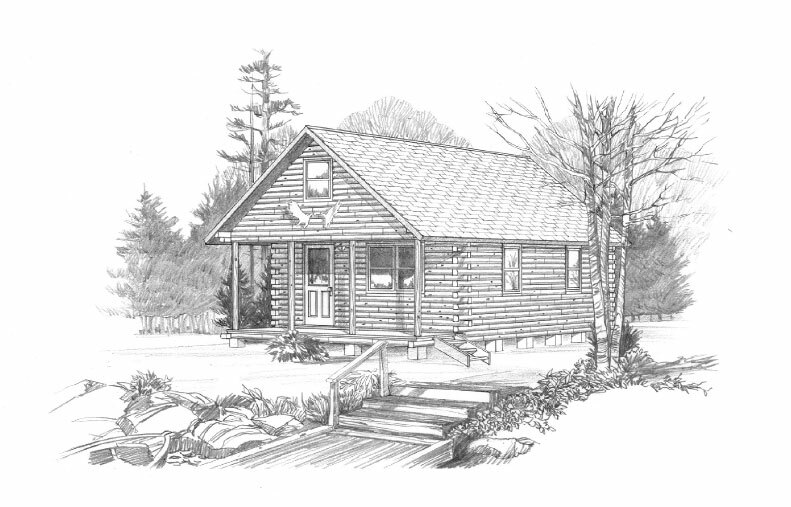 This year, we will be auctioning off a Baskahegan Log Cabin (valued at $15,500) donated by Ward Cedar Log Homes and this could be your year to purchase this outstanding log cabin.. Anyone in the USA Can Bid! 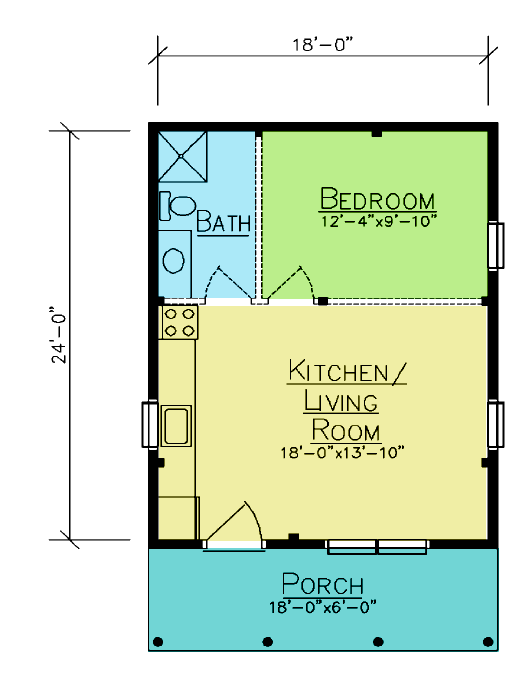 The log cabin has an open floor plan and sleeping lofts, suggesting a return to the “simple life”. The Baskahegan offers a large front porch so you can spend as much time as possible enjoying the outdoors. Solid log gables, not pre-cut. 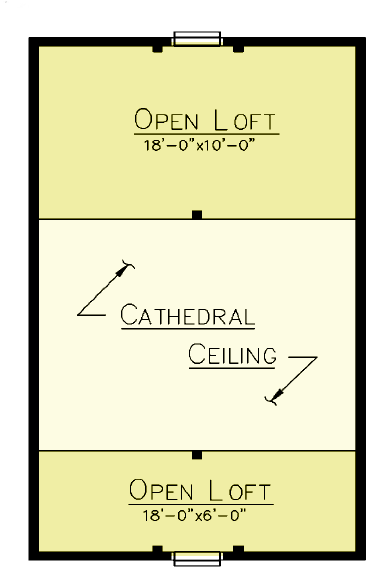 Materials Not Included: Framing lumber, roof materials, doors, windows, floor, loft and deck framing and decking. CAN THE LOG CABIN BE SHIPPED? Yes! Shipment can be arranged anywhere in the United States directly through the manufacturer. 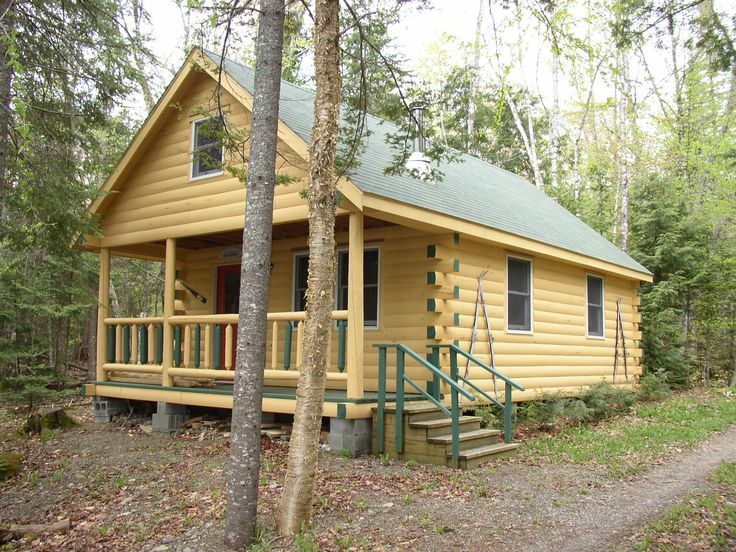 The lucky bidder of this log cabin will be given all of the contact information on how to receive their prize! Shipping costs are not included in the final price. WHO CAN BID ON THE LOG CABIN? Anyone! Our auction runs from Monday, November 2oth through Wednesday, November 22nd 6:00 PM to 10:30 PM each night. People from all over the United States bid on our log cabin annually. The entire auction can be viewed from our website. HOW DO I PARTICIPATE IN THE AUCTION? An operator will ask you for your name, telephone number, item number and bid. We don’t have the item number yet for the log cabin, but we will soon. If you’re not from the area let us know, we like to announce where callers are from if from different parts of the country! All bids are announced on the air and winning bid numbers broadcast live and are also visible online. On Wednesday, November 22nd at 10:30 PM Eastern time you will have extra minutes to bid on the log cabin. WHAT FORMS OF PAYMENT DO YOU ACCEPT FOR THE LOG CABIN? For regular auction items we accept cash, check, and credit cards; however, for the log cabin we additionally accept payments through PayPal (processing fees may apply).